As we move into 2019 our site has been updated! 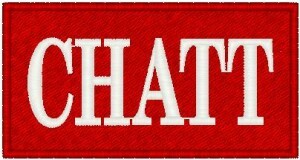 Updating our name: CHATTANOOGA PIPES AND DRUMS! Please take this opportunity to look around, find us on Facebook, and join us in becoming one of our Great Highland Bagpipers or Highland Scottish Drummers! 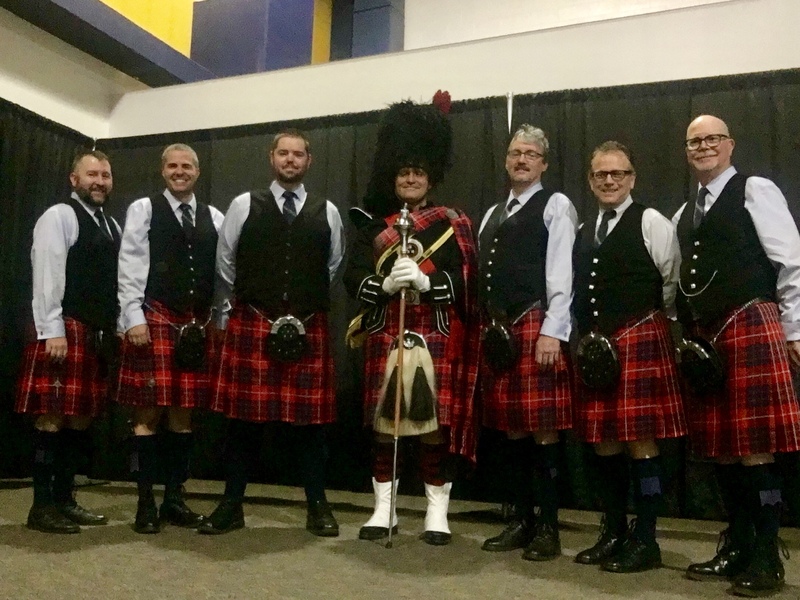 2018 found the Chattanooga Pipe Band back in the competition circle at Grade 5! We received many great welcoming comments after our absence. Thank you to all! And, we weren’t without success. We tied for 6th in the overall standings having competed at four venues! So, here’s to 2019 and seeing you at the games! We are now a Grade 5 competition band and are getting ready for the Loch Norman Games. With many new students in piping and drumming the future is much brighter. Shamrock City 2018 was a blast with the full band back. 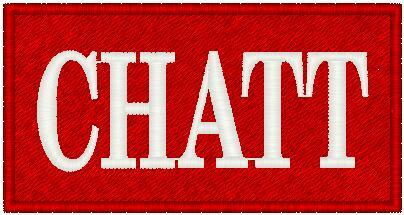 For the most up-to-date status, check out our FaceBook page! Thank you to all who have supported us and help keep us ALIVE! 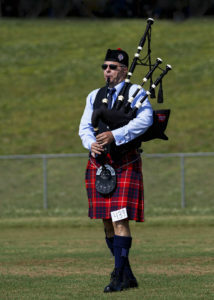 The Chattanooga Pipes and Drums (CP&D) had risen to the Grade III ranks only to have a year in which significant numbers of members moved and others had family and job commitments which needed top priority. Such events are not new to pipe bands and many bands have succumbed to far less. still very much alive as a registered non-competing band with the EUSPBA! pursuing excellence in piping and drumming! 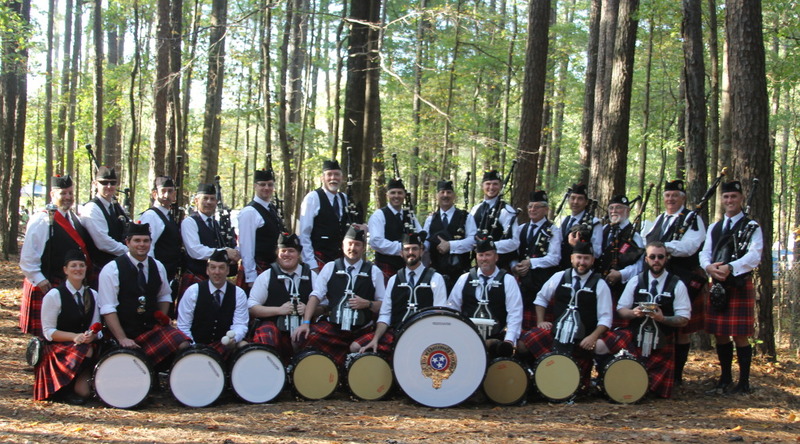 actively recruiting students and members who desire to learn piping and drumming! performing locally for events such as UTC Commencement ceremonies! looking forward to meeting all who would come! thankful for the support of the EUSPA Southern Branch and the encouragement of our fellow bands in the region! 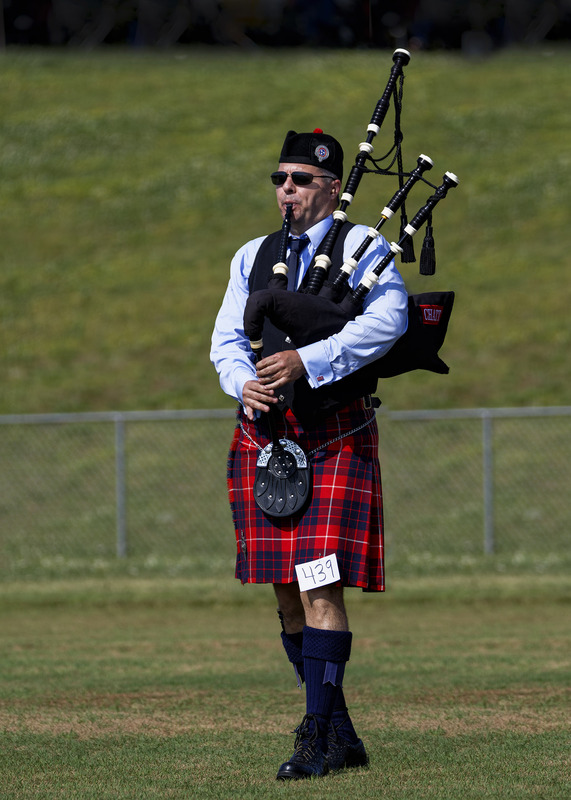 City of Chattanooga Pipe Band has been upgraded to Grade III for the 2015 competition season! This is a direct result of winning every competition in 2014 and being awarded four “Above Grade Level” remarks. We are excited about this opportunity to compete at the next level and look forward to continuing our bond with our Grade IV friends and building new friendly and collaborative friendships at the Grade III ranks.